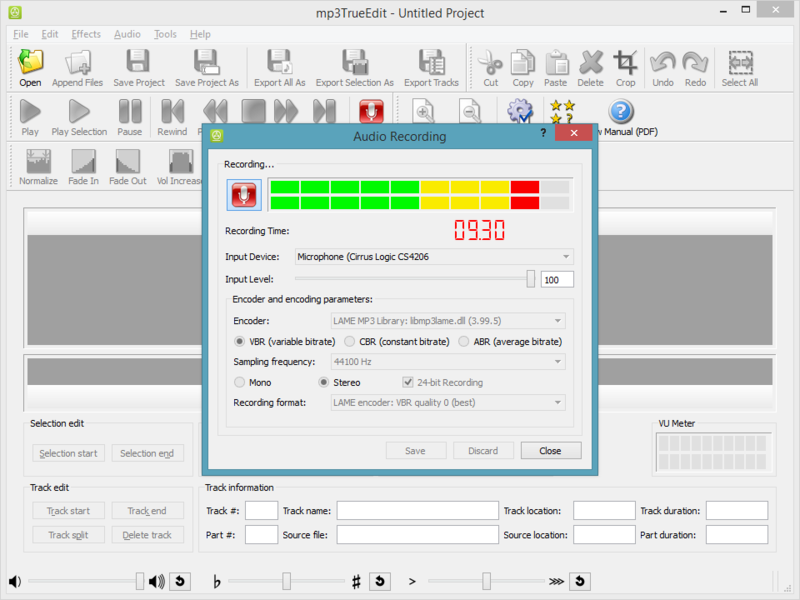 mp3TrueEdit is the fastest, most accurate and easiest way to edit MP3 audio files we know. Now with AAC file support you can edit your entire music collection with ease and record your own audio in MP3 or AAC file formats. 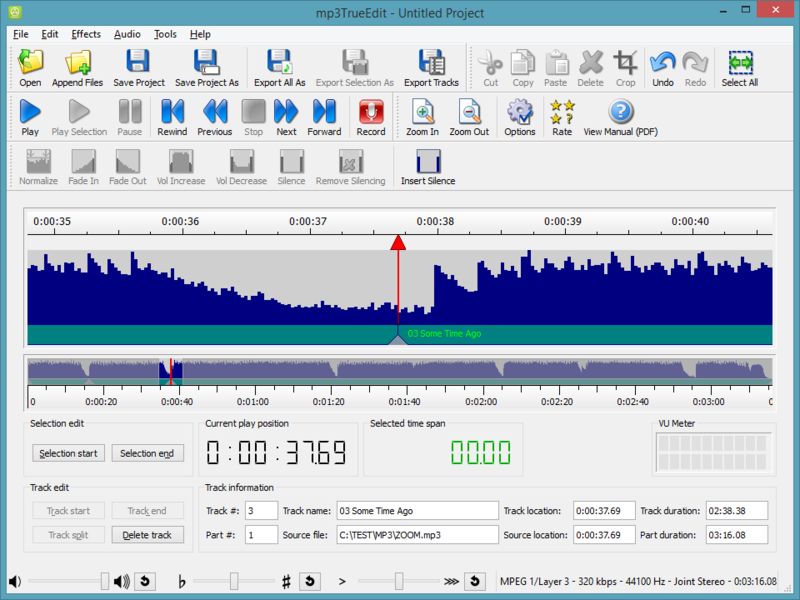 mp3TrueEdit does all its audio editing without any quality loss or file corruptions as it doesn’t need to decompress and re-compress audio in order to make any edits. It’s lightning fast, even with large audio files. 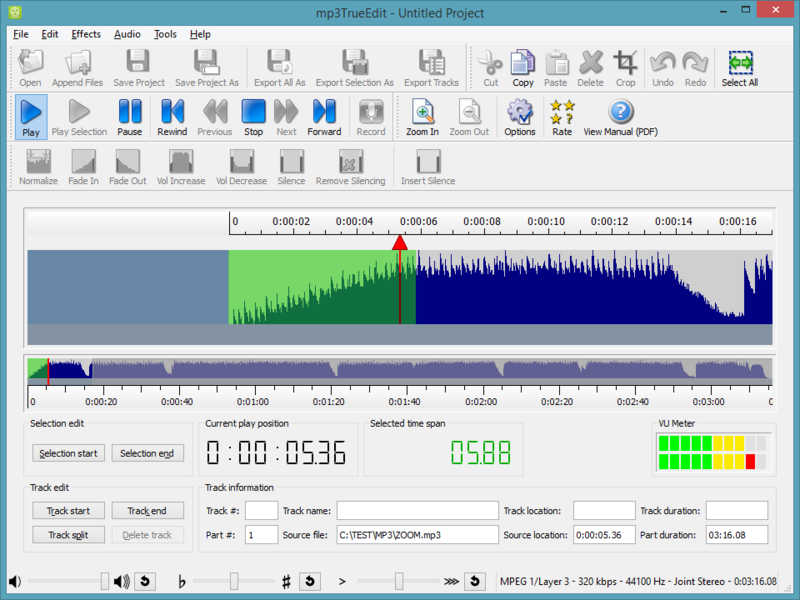 It also preserves all the information in the MP3 frames (found in the bit reservoir) preventing clicks, pops and other glitches that competing editors can generate. 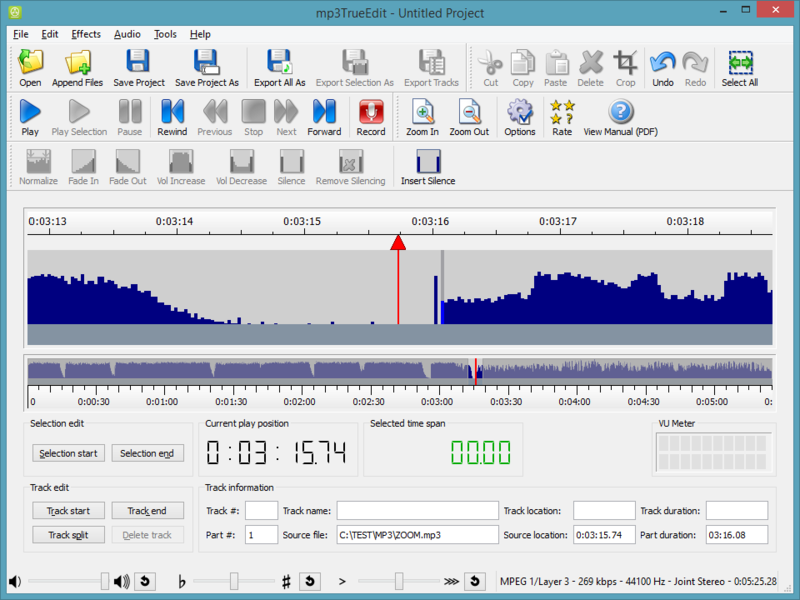 mp3TrueEdit is not only excellent for editing music you can also record and listen to meetings, lectures and talks and slow them down so you don’t miss a word or speed them up and accelerate your learning. You can also record rehearsals, band practice sessions or choirs and change the playback pitch (key) or tempo (speed) to suit your own practice needs. 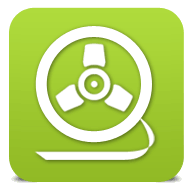 mp3TrueEdit is developed by C2 Solutions Ltd. trading as iThinkApps.com. This initial software product has been produced by an experienced and dedicated team and released by our company for Windows and Mac OS X platforms. We are currently working on the next release to use Qt Quick and there are also experimental alpha builds for Linux, Android, iOS and even Raspberry PI. Please check our website or contact us for beta release information and new platform releases.